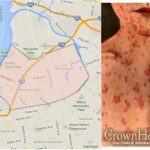 The Gedaliah Society, a group of medical professionals in the Crown heights Community, have compiled an informative letter regarding the Measles virus. As concerned medical members of the Crown Heights community we find it difficult to stay quiet at this time. 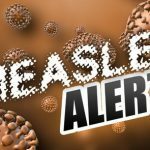 Measles has unfortunately spread to our community and quick action must be taken in order to prevent wide spread illness c”v. Some things many people may not know about the Rubeola Virus, commonly known as Measles. 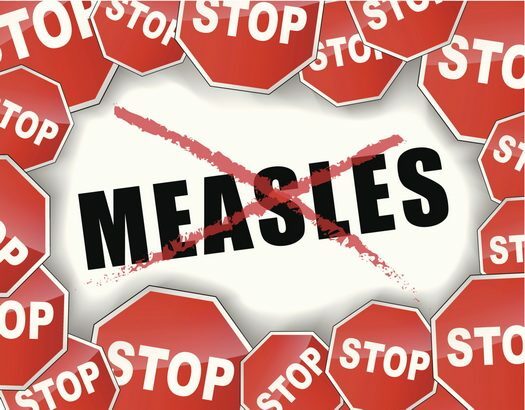 *Measles is one of the most highly contagious diseases. 9/10 non immune people exposed to the airborne droplets will get the disease. *The virus remains active in the air for up to two hours after the contagious person leaves the room. *A person with the virus is contagious from 4 days before and 4 days after symptoms appear. A completely healthy appearing person can spread the illness for four days unknowingly. *There is no known treatment for this disease, only supportive measures are available. 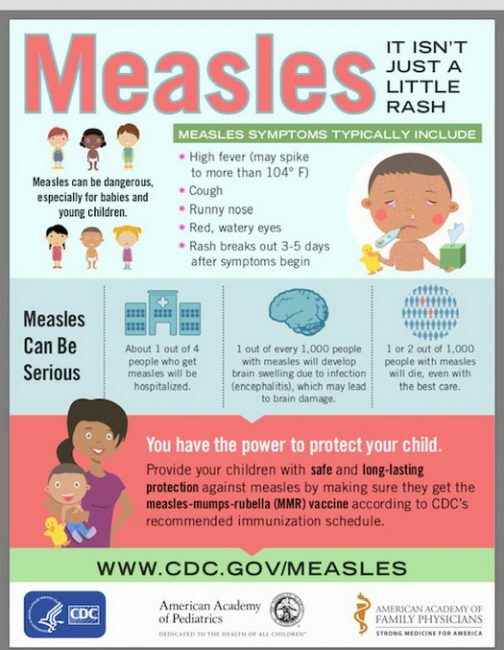 *If someone is exposed to measles they should call their doctor immediately. (Do not go to the office if measles is suspected. Always call first!) An MMR shot given as soon as possible may help prevent or minimize the disease. In addition, there is a special Immunoglobulin IV therapy give to pregnant women and very young infants exposed to measles. 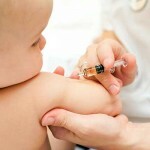 *Because the measles vaccine contains a weakened live virus, very young children, cancer patients and pregnant women can not get this vaccine and they depend on those around them not to spread this disease to them. It is therefore so important for every child, man and woman in this community to make sure they have received two MMR vaccines. Please call your Family Doctor to ensure you and your children are fully vaccinated. B”h the vaccine works extremely well. Do not delay! May we all merit to have a happy and healthy Pessach with Moshiach! A project of JONA – Orthodox Jewish Nurses Association.